What our Valued Patients Say About Us. As a team of caring and conscientious dental professionals, we value the feedback that we receive from our patients as we see this as a way to keep constantly improving and building on the dental care we are proud to provide here at Tiwari Watson Dental Care – please see below for some our recent feedback including Facebook feedback from existing patients. I would like to thank Joe for the amazing work he done on my teeth recently. I was admittedly slightly anxious previous to my first treatment with Joe as he was new to me and obviously relatively young. But thanks to Joe being very friendly and relaxed I felt instantly at ease and comfortable. 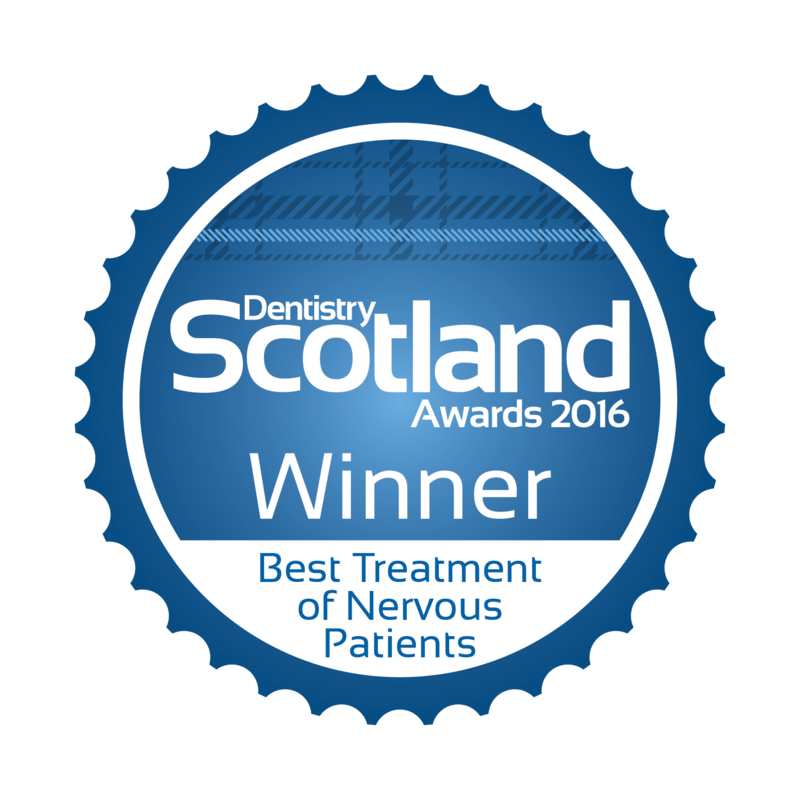 Joe was extremely professional and always considerate regarding how my teeth looked between treatments which I appreciated very much. The work he done has improved my confidence tenfold so I will always be very grateful. The biggest recommendation I can pay is my wife and kids are also registered at Joe’s practice which means they, and I, don’t have to worry about their teeth for the foreseeable future. Thanks again Joe.  Great practice, very friendly staff that put you at ease, dental nurses Danielle and Gemma look after you. Always nervous about going to the Dentist but the professionalism and friendliness of the staff here is top notch!  The nerves quickly disappear when you realise your teeth could literally not be in better hands! I was a new patient to the Tiwari Watson practice a short time ago. I had extensive treatment carried out on my front teeth, new crowns were made for my daughters wedding which was fast approaching at the time. Everyone at the practice, from the reception staff, to nurses and dentists were very friendly and accommodating and I’m so pleased with the final results of my treatment – now I cant stop smiling! Would like to thank everyone again and would definitely recommend this practice to anyone. It’s never easy to find a good dentist, but I couldn’t be more grateful to Tiwari Watson Dental Care for all their wonderful work. 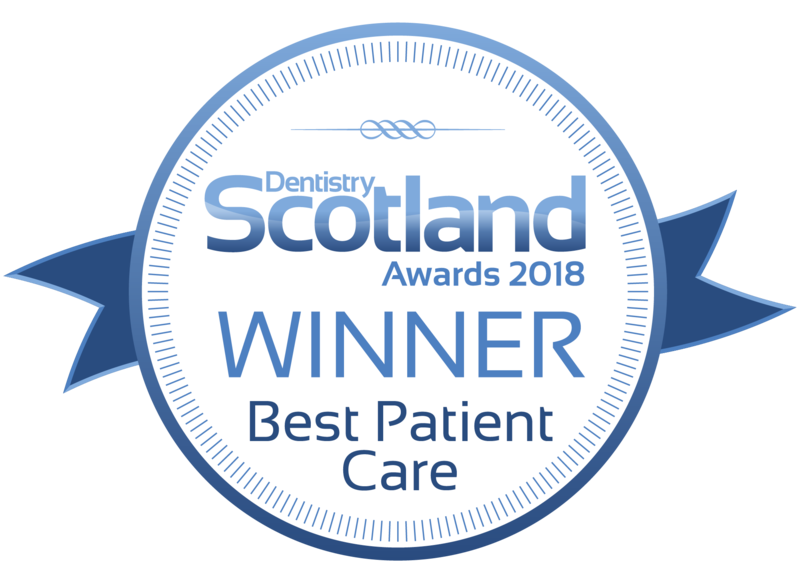 They have the most competent staff I’ve come across – my dentist Joe and all his colleagues are always guided by their experience and inner knowing and push for the best results for me, even if this means more work for them. They never compromise on a quick-fix solution and always make you feel welcome. I’m also really happy with the results of all my treatments and feel confident every time I visit the practice! Got my veneers replaced by Raashi which were done by the previous owners. I now feel so much more confident they are a better shape and colour! 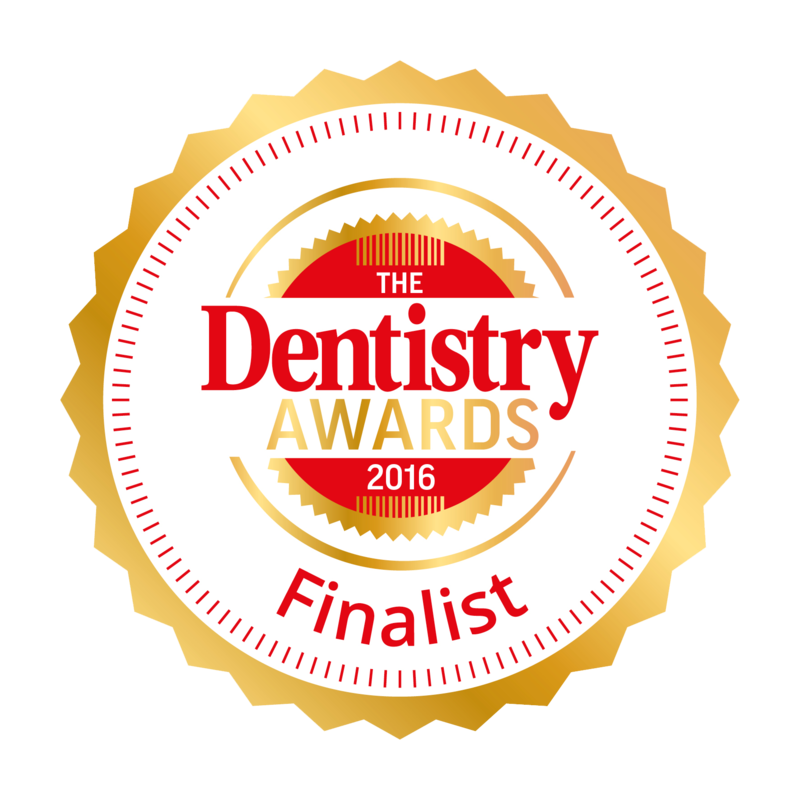 Both dentists & Dental nurses Danielle & Gemma are so polite and make you feel so at ease :)! Highly recommend them to everyone!! Followed Raashi from a previous practice due to her friendly and professional attitude. Hated visiting the dentist in the past. Very clean and modern premises. Couldn’t recommend highly enough! I was always scared of the dentist until I met the lovely Raashi.  They’re a fantastic team at this practice, and I wouldn’t go anywhere else for my dental care. Outstanding service really couldn’t be happier thanks to all the staff there. Have recommended to loads of people. Thanks again guys. I attended here yesterday after suffering extreme toothache over the weekend. Seen Laura who put all my fears aside (got a huge fear of dentists) and talked me through each step. She gave me great encouragement when she was numbing my gum as that was were my main fears came from. After that Joseph removed my tooth. Overall I was very impressed and will be back to get the rest of my treatment that needs done. By far the best practice I’ve been too! I was a bit nervous because of past experiences but Laura took the time to calm me down and talk me through everything. After all the waiting, and being past from pillar to post by another practice, I’m finally on the road to getting my teeth fixed up after nearly 6 years! I can not recommend this place enough and can’t wait to get back to start treatment again!! This is a ★★★★★ Beverley Hills service right here in Glasgow! Chalk and cheese to other practices I’ve been with previously. Would recommend the practice to anyone looking to get that clean/white look and feel!